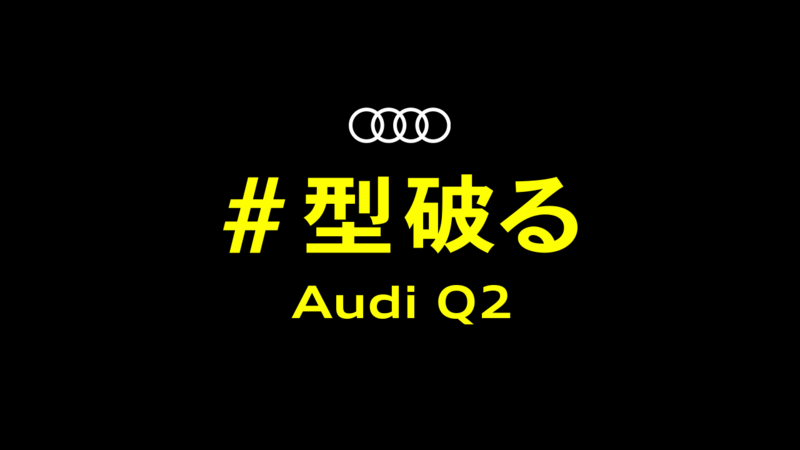 Audi Q2 's #型破る campaign has been rolled out since March 2017 with the release of the new model. It is named as #型破る (breaking the mold) to show that it is a car in a new genre that does not fall into any of the conventional categories. KAYAC helped the production of the whole PR website. In addition, we planned and produced #アソビを型破る (breaking the convention of playing) content within the site. 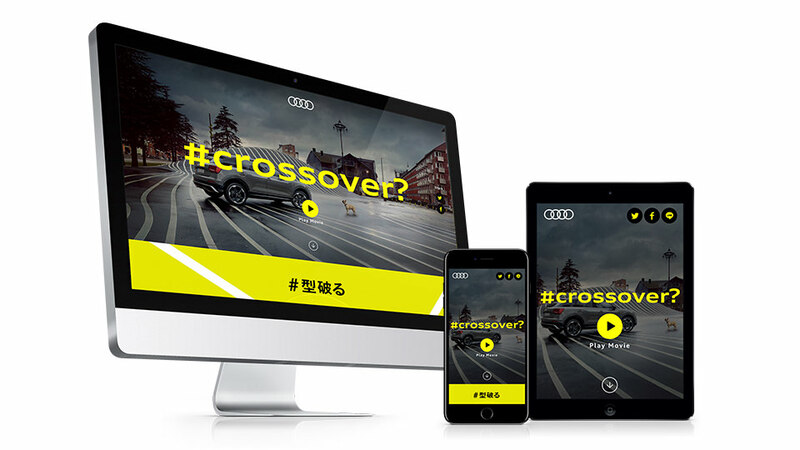 Ippudo and Audi Q2 collaborated to develop new food that does not fall into a conventional category. It is a new type of food that you cannot tell what it is at a glance: It has flat whole grain noodles with Ippudo's secret soup along with Amaou strawberries, broccoli, soy bean cream cheese, and so on. With close-up images of ramen, we created a dynamic layout with focus on mouth-watering shots. KAYAC was involved in this content from the planning stage. 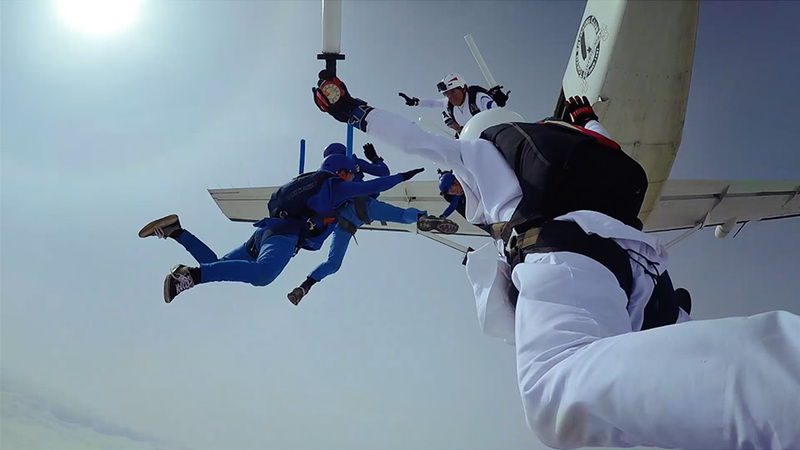 The content showcases Audi's new game as a case study and calls for new games that have never existed from general users. 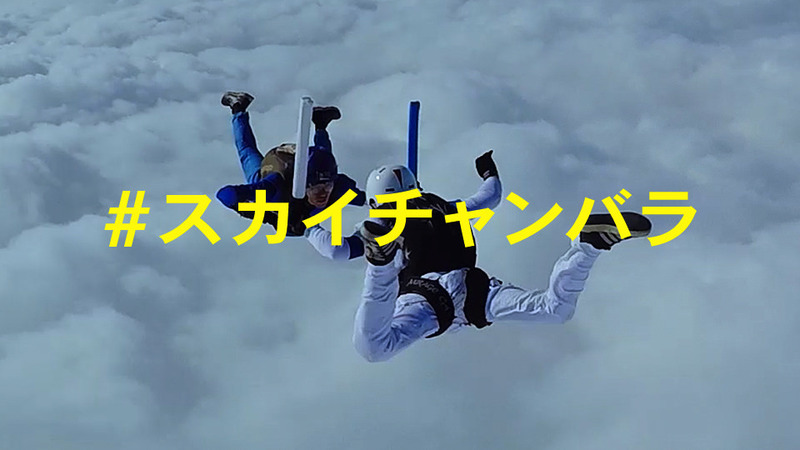 KAYAC was in charge of designing and directed the case study movie #スカイチャンバラ (sky sword fight). 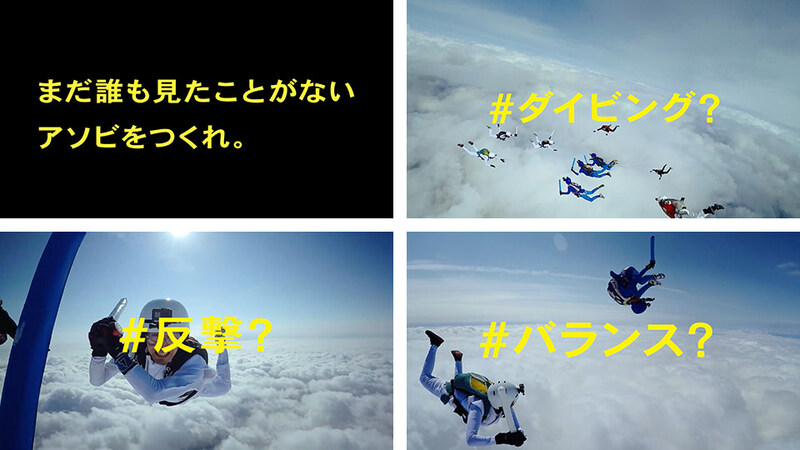 Following the tone and manner of this campaign, we creatively communicated the attractiveness of playing games. To encourage posts from general users, we also implemented a ""mold-breaking idea slot,"" which allows people to decide on a title of their game by freely combining words. A lot of ideas were posted and many new games were created through this content.